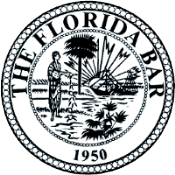 St. Petersburg Criminal Defense Attorney | The Kilfin Law Firm, P.C. If you are facing criminal charges, it is time that you acted now. Call my firm now to request your FREE initial case evaluation. Welcome to The Kilfin Law Firm, P.C. I am attorney Donald J. Kilfin, a St. Petersburg area criminal defense and DUI attorney with over seventeen years of criminal law experience, including six years as a Pinellas County state prosecutor. I am committed to providing the residents of St. Petersburg, Clearwater, Tampa, and surrounding areas with the highest quality of legal services, at affordable rates, in a wide array of criminal and traffic matters, including DUI, juvenile, and probation violation proceedings. I deliberately limit my intake to ensure that each client's matter receives the time and attention needed to attain the best possible outcome. The Kilfin Law Firm, P.C. recognizes that good people can, and sometimes do, find themselves at odds with the criminal justice system and understands the tremendous degree of stress and anxiety these situations can produce. Meeting, and exceeding, my client's expectations is my goal. Were You Arrested in St. Petersburg? When you are facing a criminal charge, having an experienced Tampa Bay area defense attorney on your side can make all the difference in the outcome of your case. Backed by nearly two decades of experience, we know how to build a results-driven case based on your individual needs and goals. We take the time to examine the evidence on your behalf and work to help you secure a favorable outcome. 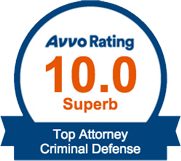 Whether you are dealing with a violent crime charge, DUI, fraud, theft, or even homicide, our firm has the tenacity necessary to help you move forward with confidence. We handle complex cases with the care and respect they deserve from start to finish. We understand that this is a sensitive situation you are dealing with and we strive to put your mind at ease. Our lawyer understands the various defenses that can be used in your favor in order to combat the evidence being brought against you. With our firm on your side, you will always understand the specifics of your case, as well as your rights throughout the matter. You can trust that when you hire The Kilfin Law Firm, P.C., your best interests are always at the forefront of our practice and your rights, future, and freedom are in good hands. With so much on the line, you cannot afford to hire inexperienced representation. 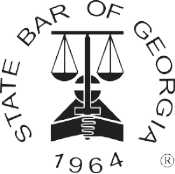 We truly care about our clients, so we work diligently on your case. 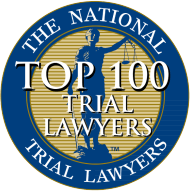 Having spent more than a decade in legal practice, I have what it takes to protect your rights and freedoms. 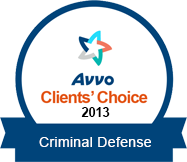 We provide helpful information about the different solutions available to you, from pre-trial diversion to trial. We offer a complimentary consultation, which can be completed in-person or over the phone. As an experienced criminal defense and DUI lawyer serving the residents of Tampa Bay, Mr. Kilfin takes every necessary step to ensure his client's rights are protected. At The Kilfin Law Firm, P.C., we meticulously review all of the evidence against a particular client and immediately begin to formulate a strategy to mitigate, or eliminate, the potential impact of a criminal charge on our client's personal, professional, and family life. Mr. Kilfin has helped hundreds of individuals obtain favorable resolutions in their criminal matters for years. At The Kilfin Law Firm, P.C., we realize that no cases are alike and work relentlessly to tailor a defense strategy that is unique to the needs of each client individually. As an experienced criminal defense and DUI lawyer, attorney Donald J. Kilfin recognizes that the value of effective advocacy skills, both oral and written, cannot be understated. 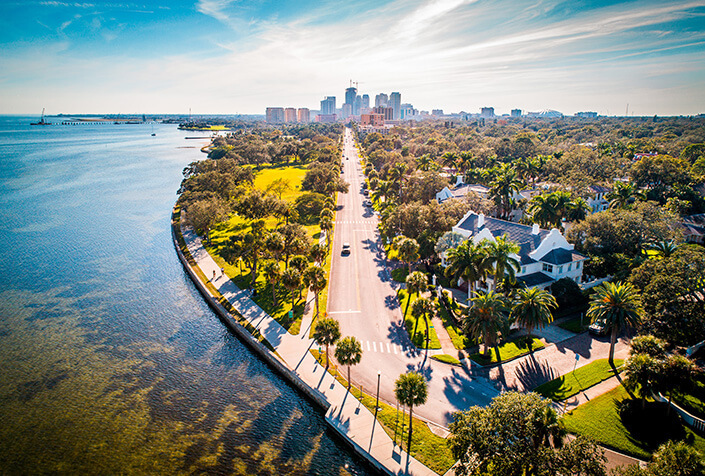 The provision of zealous and effective representation to the residents of St. Petersburg, Clearwater, Tampa, New Port Richey, Dade City, and Bradenton, during some of the most difficult and challenging times in their lives, is our top priority. 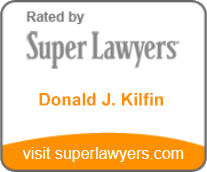 To view comments posted by former clients of Attorney Donald J. Kilfin, visit the Testimonials section of our website. Contact me today to receive your free initial consultation.